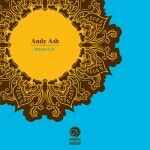 Best known for his low-slung disco edits for the On The Prowl imprint, Andy Ash has moved into sturdier house terrain in recent years. The Liverpudlian is a firm favourite with discerning crate-diggers and boasts an astonishingly prolific discography – but he has always remained in that niche, deeply underground area between edits and downbeat house. It is nice to see, then, that the title track on Workin is a bit of a banger: an amalgam of iridescent acid and dry, thwacking snares. It effortlessly straddles serene synth music and no-nonsense house clout, laying down a rugged stomp amidst swirling electronic melodies. ‘Mindflow’, with its bumpy rhythms and clean claps, openly tips its hat to 90s Chicago house, whilst ‘Release Check Part 1’ and ‘Part 2’ unleash mangled, squirming 303 acid lines over a rolling beat. 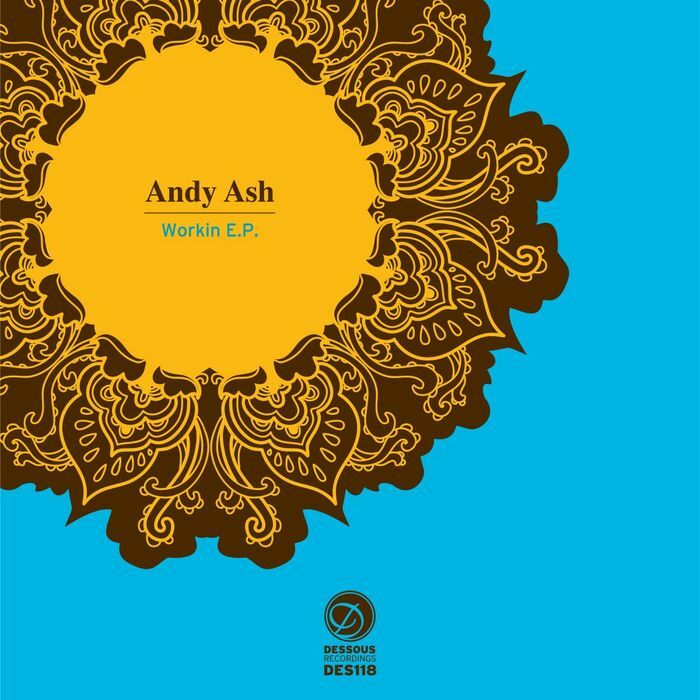 Worth the price for the effective title track alone, this EP will hopefully see Andy Ash receive the recognition he deserves.